GBInsta - contains Download Feature and Direct Share URL, 2 instagram account in one devices. 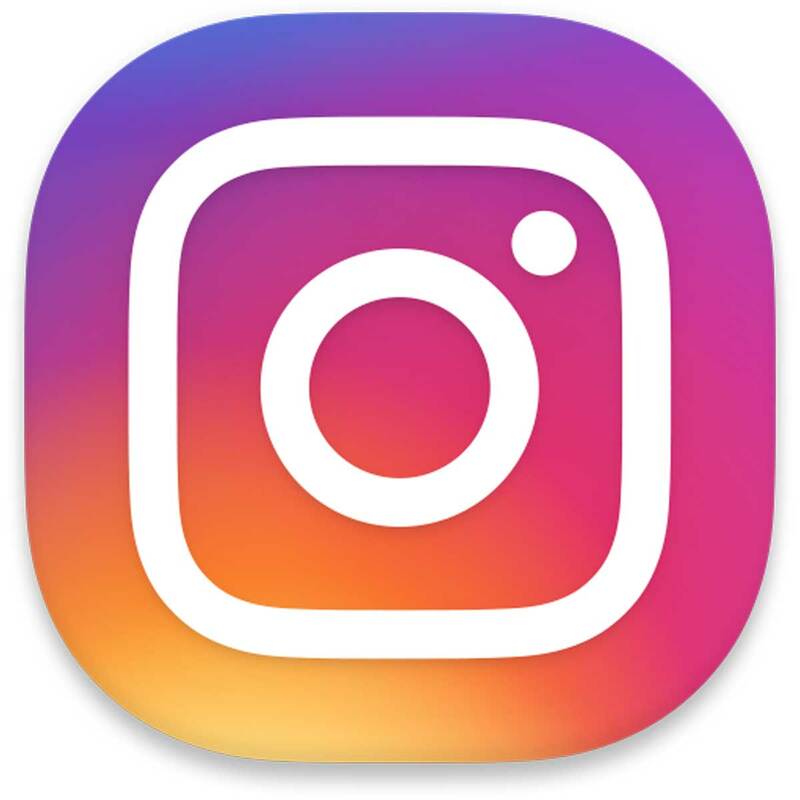 GBInsta Plus - Instagram+ is a modded version of Instagram for android, contains Download Feature and Direct Share URL. Unable to connect with facebook? Remove Facebook apps/messenger first from your device. login into your facebook account within GBInsta or GBInsta Plus. Just Install Facebook Lite...any modified apk work well on Facebook Lite.